For Military families, moving becomes second nature as it happens so frequently. 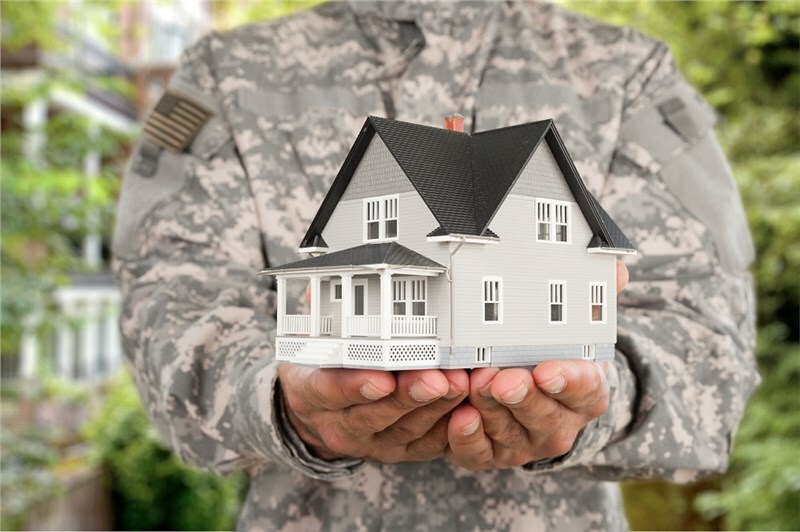 While everyone develops methods that work best for them, seasoned families have developed plenty of tricks to make the process of working with a military moving company as stress-free as possible. The following are just a few that can be helpful to military and civilian families alike. If you talk to any experienced military spouse about moving, expect to hear the words PCS (permanent change of station) binder. Military moves require a lot of paperwork, and it can be hard to keep track of all of it; however, a binder can make it simple to access copies of your orders, social security cards, birth certificates, rental agreements, and more. When it comes to military moving, all families have a weight limit on how much they can move. If you take more than your service member is allowed, you end up paying the difference. For that reason, you should take this time to get rid of things you don’t use. After all, why would you want to pay for things that you aren’t going to want at your new home? In order to make sure that everything makes it to their destination in one piece, you should take inventory. Rather than going through and listing everything, you can walk through your house and take pictures of all of your belongings. Photographic evidence also makes it easier to settle insurance claims in the event that anything is damaged. Take advantage of all of the friends you made at your current duty station and have them help you prepare for your next PCS. More than likely, they already have plenty of experience with moving, and they could have some more tips and tricks up their sleeves. They also understand the stress of preparing for a move so don’t be afraid to ask for help with packing, cleaning, or watching your kids. Because the military moving doesn’t always allow you to have control over packing and unpacking, you should make a list of all of the things you’re going to need on your first day in your home and keep it with you throughout the move. It should include clothes, sheets, and toiletries. You should also make a list of the cleaning supplies you need and buy them before you arrive at your new home. Whether you’re a military family that just got your orders, or you’re a family that moves often for other reasons, you should hire St. Pete Moving and Storage to handle your next relocation. To find out more about how our military movers in St. Petersburg and our moving services can make your move easier, you should give us a call, or you can fill out our online form to request a complimentary quote.